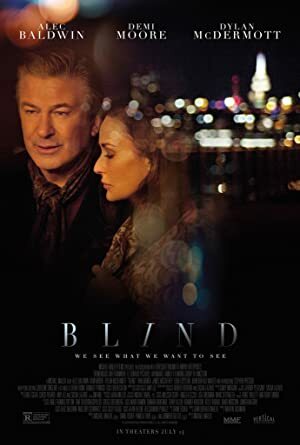 Blind (2017) – What's New on Netflix Canada Today! Bestselling novelist Bill Oakland loses his wife and his sight in a vicious car crash. Five years later, socialite Suzanne Dutchman is forced to read to Bill in an intimate room three times a week as a plea bargain for being associated with her husband’s insider trading. A passionate affair ensues, forcing them both to question whether or not it’s ever too late to find true love. But when Suzanne’s husband is let out on a technicality, she is forced to choose between the man she loves and the man she built a life with.